Your very own slice of heaven on Streamside Court! 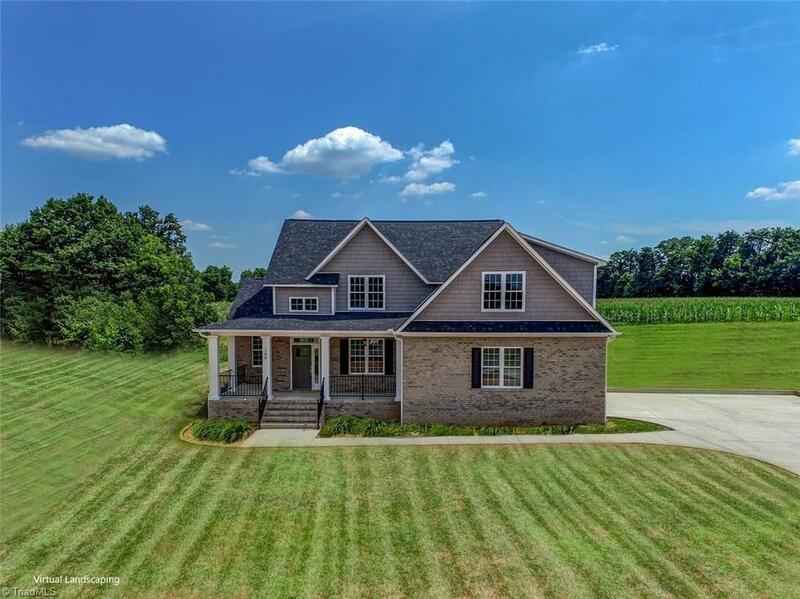 Soaring ceilings, stone fireplace w/gas logs, HWD Flrs, granite counter, stainless appliances, main floor master bedroom, master bath with claw foot tub and separate shower!! FANTASTIC 16X24 bonus room great for theater, recreation or additional den space!! Bring on the summer and fall enjoying your very own wrap around porch and screen porch! Up to 100% loan financing programs available to qualified buyers! See agent remarks.